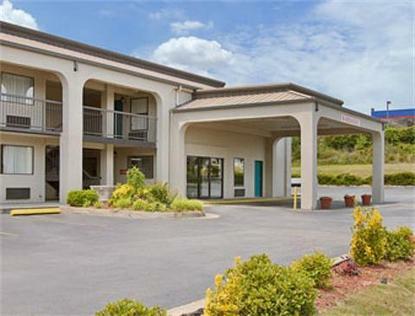 Welcome to the historically rich town of Macon, GA. Our motel is conveniently located right off I-475 exit 3. We are close to Macon College and Macon Mall. The area surrounding our property has all of the best shopping and entertainment facilities Macon has to offer. Please stop in and stay with us.